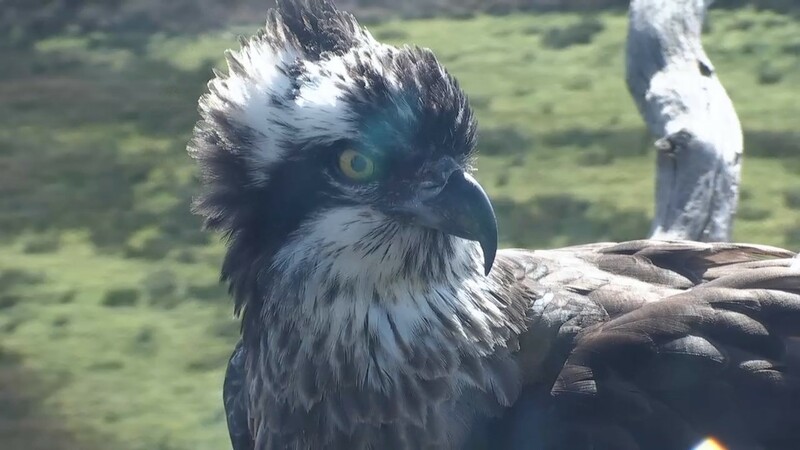 Mrs G has returned for the 16th successive year! She landed at 9:08 for ten seconds before chasing two crows away from the nest area. They should know that no one messes with Mrs G! Watch the video of the moment she returns. To date, Mrs G has hatched 40 live chicks, 36 of which have successfully fledged the nest. We also know she is ‘grandmother’ to at least 74 chicks. 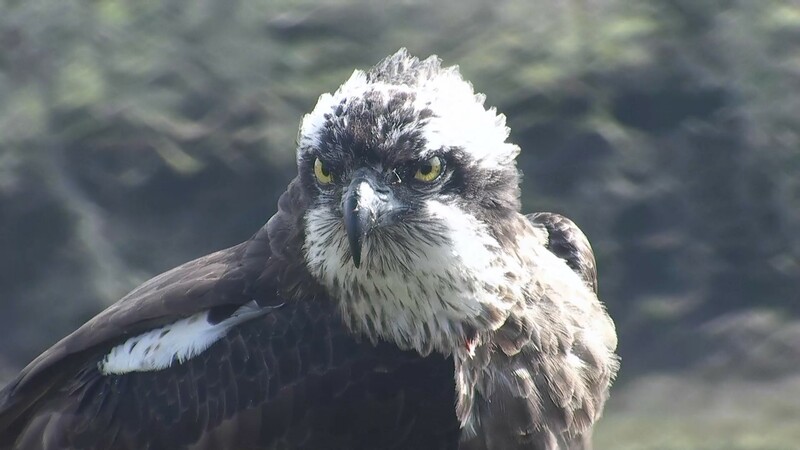 Now back for her 16th year of breeding, we cannot wait to see what the season has in store.